Serve up classic Philly cheesesteak sandwiches and give them a savory Italian or hoagie-style twist for National Cheesesteak Day. 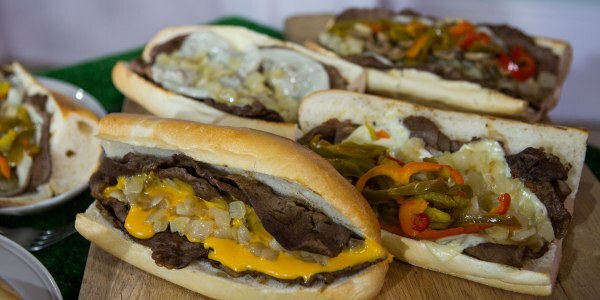 Geno Vento of Philadelphia's famous Geno's Steaks is stopping by TODAY to share a few of his favorite cheesesteak sandwich recipes. He shows us how to make a classic Philly cheesesteak with cheese sauce and onions, an Italian-inspired cheesesteak with oregano and provolone cheese and a cheesesteak and hoagie hybrid with fresh lettuce and tomato. 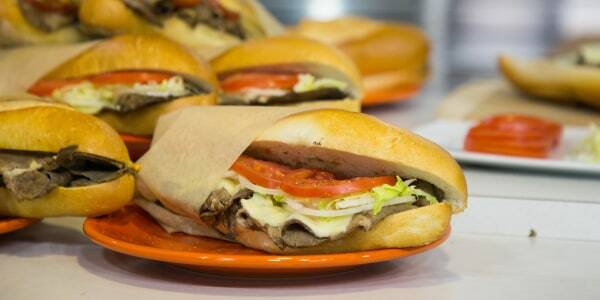 This is the Philly cheesesteak! 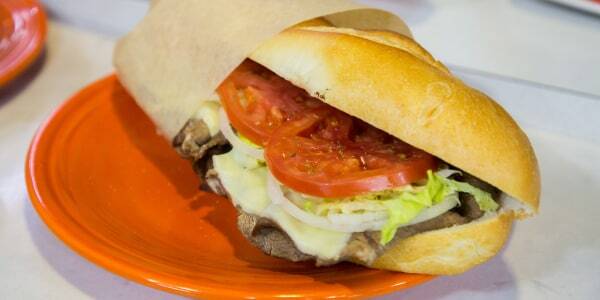 Geno's Steaks has been cooking up the city's signature dish since 1966. 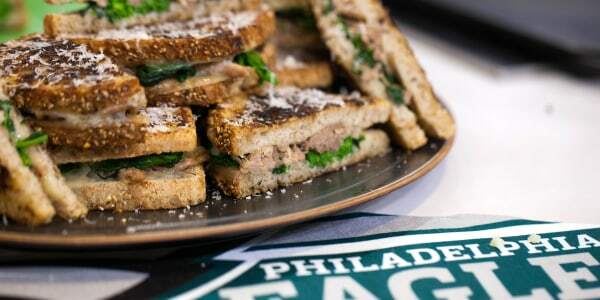 Now you can enjoy a taste of Philadelphia without leaving home. 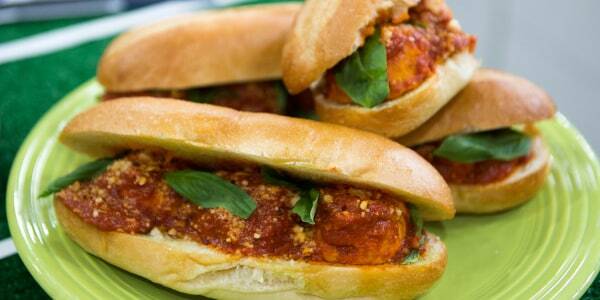 There are many variations on the classic cheesesteak, but this one might just be my favorite. The caramelized onions, seared tomatoes, melty provolone cheese and flavorful oregano give this sandwich a distinctively Italian twist. I love this recipe because it combines the best parts of an authentic Philly cheesesteak and a classic hoagie. Perfect for those who have trouble deciding between the two!